In this post, you will find all there is to know about the Software updates for L. F. O. -Lost Future Omega- on Nintendo Switch (originally released on the Nintendo eShop on December 27th 2017 in Japan). How to download updates for L. F. O. 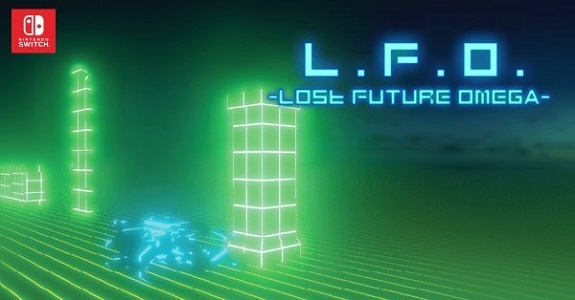 -Lost Future Omega- for the Nintendo Switch? To check that you have the latest version installed, simply select the game’s icon in the Home Menu and press – or + to get to the options screen. The version number is displayed below the title.